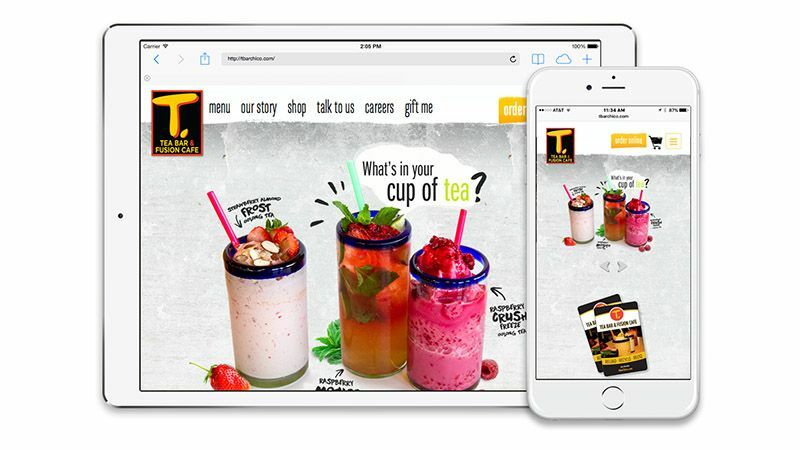 MC2 was awarded the creative task of giving the T-Bar website a facelift and giving it the functionality of being a responsive site. How Do I Use Social Media To Drive Traffic? Do you have all sorts of emotions just thinking about Social Media? We sure do. Love it, hate it, whatever you think of it - it’s here to stay. 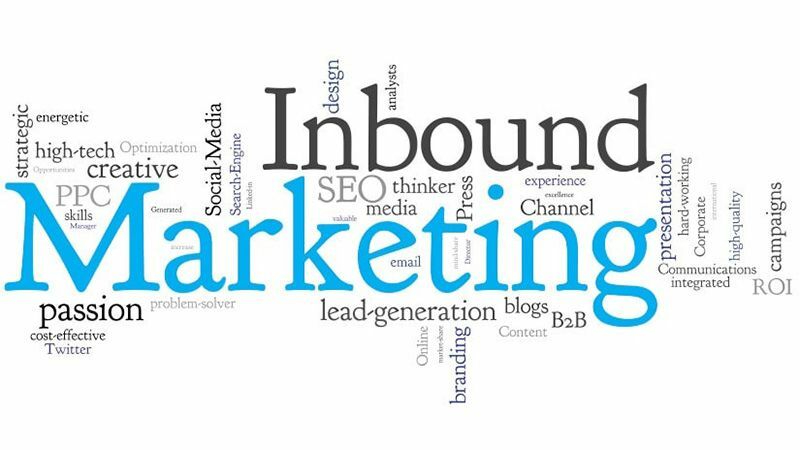 Is Inbound Marketing the Right Solution For My Company? 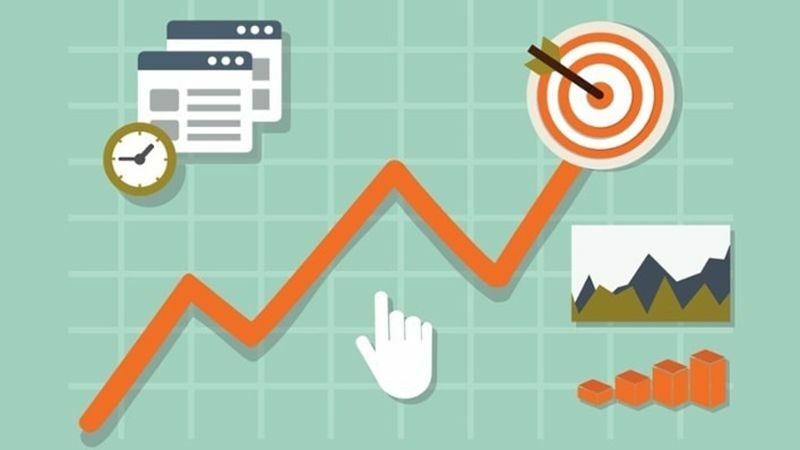 Is your company looking to attract new visitors to your website? Would you like to learn how to convert those visitors into leads? 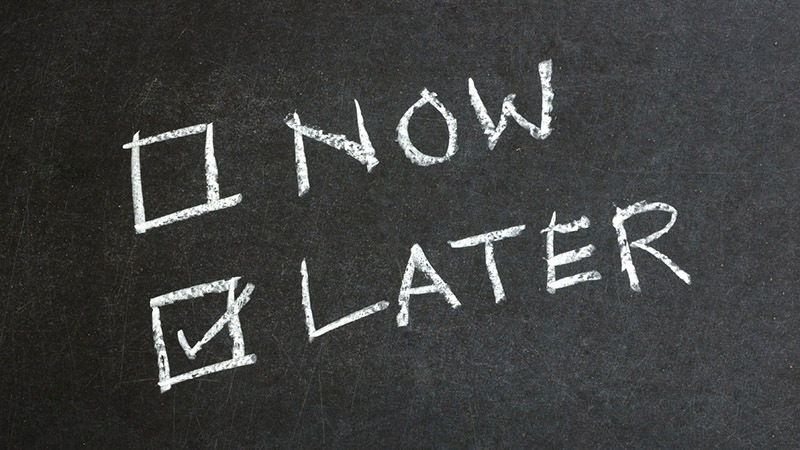 Would you like to convert those leads into lifelong customers?